English to Vietnamese energy translation - Professional Translation Agency | Asian Languages. The energy sector is a field of growing international demand. Energy consumption worldwide is rising along with cost of resources. Often, projects in this area are often large-scale and involves many different stakeholders. Whether you’re distributing energy or generating it, your materials are important for both your consumers and vendors. Consequently, communication plays a crucial part – so grows the need for a prompt and efficient translation support for such international industry. 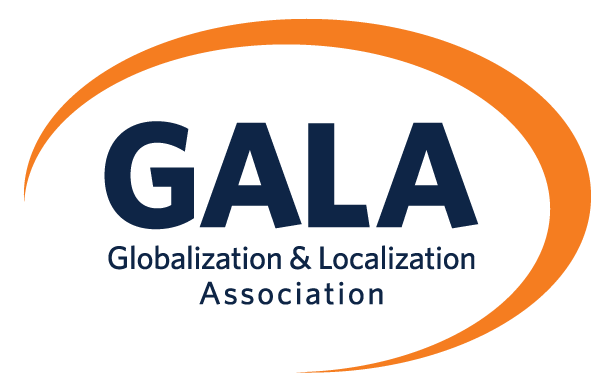 Regarding energy sectors, GTE Localize has resources and experience to cater to any of your specific translation needs. For English to Vietnamese energy translation and vice versa, GTE Localize ensures the premium quality of your projects with the help of our qualified in-country linguists. We also commit to attaining confidentiality and safety of your data. CAD Drawings and other engineering documents. At GTE Localize, we have built up a large network of native Vietnamese translators with certificates of proficiency in English and expertise-related Bachelor Degree from top universities in Vietnam such as Hanoi University of Science and Technology, Hanoi University of Technology, Ho Chi Minh University of Technology, Da Nang University of Technology, Hanoi University of Science, etc. In energy sector, our team of qualified translators and reviewers have experience working for numerous top global brands such as Formosa, Petrolimex, Petronas, SunPower, etc. They have also worked on a wide range of document types regarding energy translation.